What conclusions can be drawn from Putin's recent summits? This week, the Russian president had two consecutive top-level meetings. He met with Japanese Prime Minister Shinzo Abe on January 22 and with Turkish President Recep Tayyip Erdogan on January 23. The first one was advertised more and the second less. But the result was nearly the same - business negotiations without any sensations, breakthroughs. However, if you look at these meetings in the broader context, with all Putin's talks at the highest level last month, then you can find some new features in his foreign policy tricks. 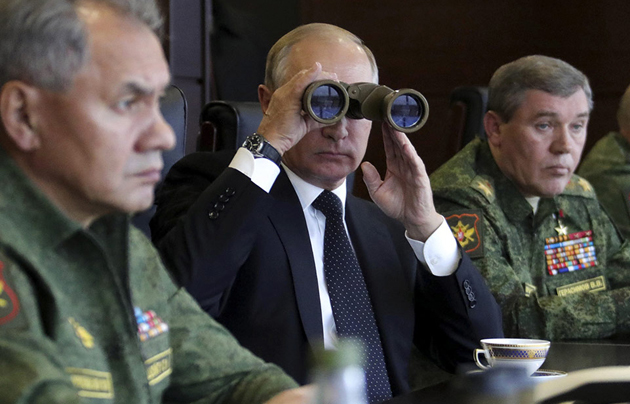 Since 2014, when Putin began to pursue an aggressive policy against Ukraine by seizing Crimea, launching the "Russian Spring," he has used several similar tactics and strategies on the international stage (he has not been interested in internal politics since then - "not a tsar's affair"). First and foremost, let us mention the basic principle he applies - the love for unexpected moves that cannot be predicted by stable western countries. As long as politicians and analysts there figure out what "it was" and how to react to that, he gets a tactical advantage, some opportunity to act freely. In this sense, democracies with their system of procedures, a look at coalition partners, voters, are always inferior to dictators at the first stage. But when the surprise effect disappears, the dictator is already making the next unexpected move. 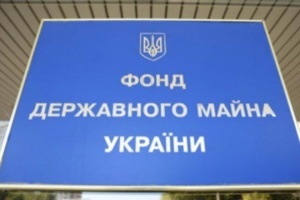 The Kremlin wanted to use the seizure of southeastern regions of Ukraine as a cover for the seizure of Crimea. But when Russian aggression was repelled, it was reduced to the occupation of a piece of the Ukrainian Donbas. Then the logic of events turned out to be different: Crimea - Donbas - Syria. That is, the war in Donbas was used as a political and diplomatic cover of the occupation of Crimea, and the war in Syria was used to shift attention from the war in Donbas, which causes fatigue. A strategy consisting of a chain of tactical wars was formed. At the same time, the hopelessness of this strategy was immediately stated because there are simply no resources in present-day Russia to wage more wars. However, the distracting maneuver in the case of the Syrian War was not the only one, and probably not the main one. More important was the creation of another big negotiating platform for communication and trade with the leading countries of the world. Another tactic and strategy from Putin, traditional since 2014, is raising the stakes, bluffing, blackmail. While an economically powerful, stable West has many opportunities and options to influence Russia, the latter has very limited room for maneuver. It is a threat to unleash the war, up to the nuclear apocalypse. The disadvantage of this technique is also obvious. If opponents cease to believe in the madness of a man who declares his readiness to blow up the Earth, blackmail ceases to be effective. Another strategy is to promote, start and impose economic cooperation. First, in the energy sector – natural gas, oil. Also nuclear energy. Russia ranks first in the world in terms of the construction of nuclear power plants abroad, in the most diverse regions of the world. In addition, very often, Russia itself issues a loan for construction, showing its political, non-economic interest. The same is with the construction of gas pipelines in which Russia assumes most of the risks and expenses. Well, arms trade too. The latest of the most notable strategies is the creation of negotiating platforms, no matter what type and degree of effectiveness: BRICS, SCO (both seem more profitable not for Russia, but for the older partner - China), G20, reformatting the CIS into EurAsEC, etc. Let us look at the schedule of Putin's meetings over the past month. 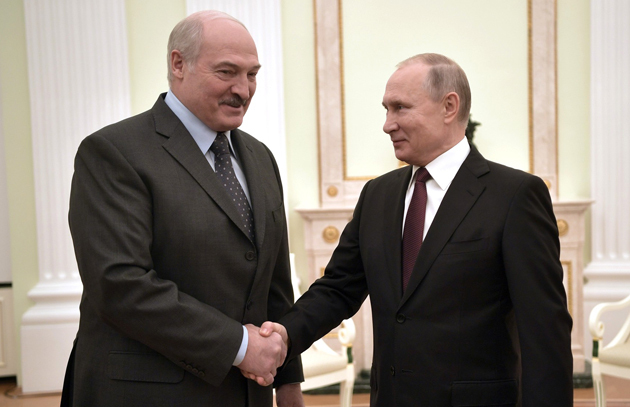 December 25 and 29 – meetings with Belarusian President Alexander Lukashenko in Moscow. December 27 - negotiations with acting Armenian Prime Minister Nikol Pashinyan. January 15 – a meeting with Zimbabwean President Emmerson Mnangagwa in Moscow . January 17 – a visit to Serbia and a meeting with Serbian President Aleksandar Vucic. 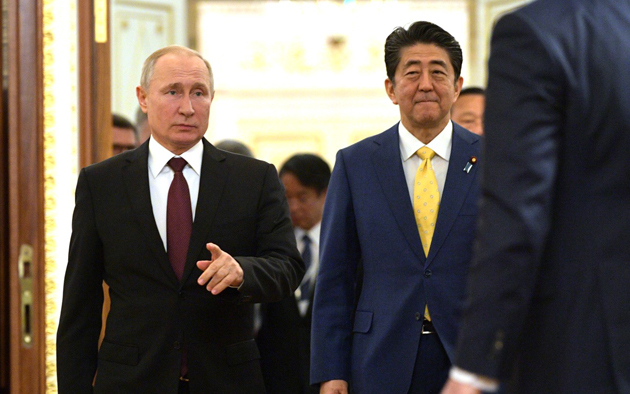 January 22 – a meeting with Japan's Prime Minister Shinzo Abe in Moscow. January 23 - a meeting with Turkish President Recep Tayyip Erdogan in Moscow. January 25 - Pashinyan's visit to Moscow for a EurAsEC meeting and his possible meeting with Putin. Now let us look at these meetings. Putin and Lukashenko had a personal communication at the end of last year. And then a few weeks before the start of the new year there was an informal conversation, which raised the degree of discussion to extremely high, not seen before. However, the beginning was quite traditional. Russia declared a "tax maneuver," that is, to put it simply, to stop subsidizing Belarus with the help of low energy prices. 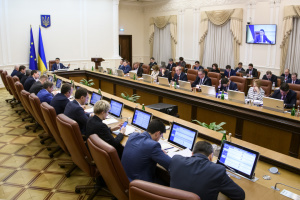 It means huge financial losses for Minsk, the risk for economic and social stability. The density and volume of these conversations was such that it caused some surprise from many observers. 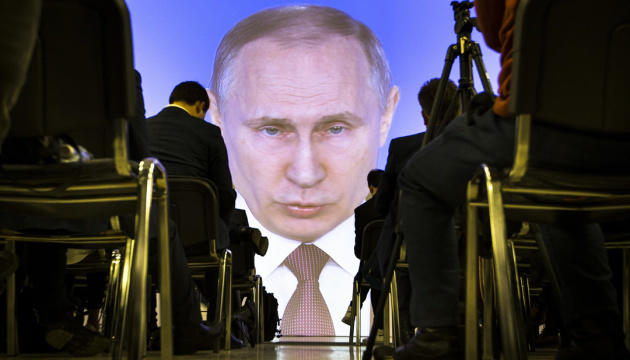 Why does Putin need this in 2019, when even one year has not passed since his re-election? In order to incline an opponent to make the necessary decision, it was not necessary to move to such a rude phraseology. It would be worth expecting tough pressure on Belarus for political purposes closer to elections in 2024. And before that, Belarus will be preserved like a victim to slaughter, methodically narrowing room for maneuver, making the situation desperate with purely economic methods. However, there will be fewer questions if we mention one of the most important principles of the chess strategy formulated by Siegbert Tarrasch: "The threat is more powerful than execution" (however, some attribute the phrase to Nimzowitsch). Look, the Kremlin has not done anything to absorb Belarus, it has only voiced such a probability. 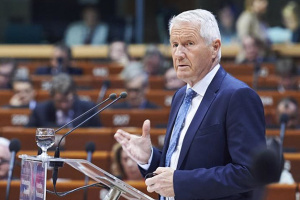 But this has already turned a threat into part of the political reality of Europe, the world, that is, having received the approximately the same effect as from the beginning of a new war in a tactical chain of wars. But without war, so it means cheaper and less risky. Now, this virtual reality can be traded - on the internal patriotic market. And on the external market: "How would you persuade me not to absorb Belarus as part of the Union State?" Garry Kasparov, in his famous book "How Life Imitates Chess," commented on the principle of threat in the following way: "It is not necessary to bring the attack to a logical conclusion to have a devastating effect on the opponent's position." Indeed, now, after this threat, while only a threat, Lukashenko's position has deteriorated significantly. With this in mind, he, besides his usual conversations and gestures, seems to have done some concrete actions - he created a working group under the Belarusian government to develop a plan for "structural reforms" under IMF loans and with the participation of IMF experts. But this is also risky, because with a certain decline in living standards (during the reforms) and the simultaneous launch of information warfare by Russia, the Kremlin can inspire anxiety in Belarus. National-democratic forces have already proposed that Lukashenko turn off Russian TV, but he has not yet dared to take such sharp steps. Then there is a completely different story, but, as we'll see below, it is similar in a certain sense to the Belarusian one. Negotiations with Japan on the conclusion of a peace treaty. Judging by how "excited" the Japanese side was, it was given some encouraging signals. But what is the outcome of three-hour talks between Putin and Abe? They agreed to oppose drug trafficking, as well as arrange a new charter flight for former residents of the southern part of the Kuril Islands so that they could visit the graves of their ancestors. They also agreed to increase trade between the two countries by one-and-a-half times, to $30 billion. The latter is the most significant agreement if it really is implemented, especially amid strengthening sanctions. Well, why does Putin now need a revival of old hopeless talks with Japan on a peace treaty? Indeed, the declaration of 1956 states that if a peace treaty is signed, the issue concerns the transfer to Japan of the island of Shikotan and a group of the Habomai Islands. And in present-day Russia, with its imperial ego, the loss of territory will be taken in a hostile manner despite the fact that the "zombie box" is operating in full power. Putin consistently states that Moscow adheres to the 1956 treaty in its negotiations. So why is it so? Let us modify the chess formula mentioned above in the following way: "The promise of action is more important than execution." So, the Kremlin beckoned Tokyo with the Soviet-Japanese declaration of 1956, like a carrot. And then it's a matter of technique. The sham Moscow diplomacy insists on its vision of Article 9 of the declaration: "The Union of Soviet Socialist Republics, desiring to meet the wishes of Japan and taking into consideration the interests of the Japanese State, agrees to transfer to Japan the Habomai Islands and the island of Shikotan, the actual transfer of these islands to Japan to take place after the conclusion of a Peace Treaty between the Union of Soviet Socialist Republics and Japan." In the Russian interpretation, Japan should recognize Russian sovereignty over all the Southern Kurils, and sign a peace treaty. And then Russia will give Shikotan and Habomai to Japan. But if it doesn't? But sovereignty has already been recognized. Japan, however, fears double-dealing, which is natural when negotiating with such a partner. In such a situation, negotiations can drag on indefinitely. However, holding them is already extremely advantageous to the Kremlin. Since these are regular, interested, status meetings with a G7 member, this is a constant gain of economic preferences from one of the world's leading economies. It means the gradual diplomatic binding of one of the world's leading players. These meetings can also be sold well in the domestic arena: "You were afraid that we will give the islands according to the declaration signed by fool Khrushchev? No, no, don't be afraid, we will not give them." And on the international arena: "We constantly communicate with Japan. We are pretty close to signing an agreement. We are negotiable! Do not listen to Ukraine, do not be afraid of us." Interestingly, in the previously mentioned book, Garry Kasparov pointed out the kinship of the principle "The threat is more powerful than execution" with the old saying from Wall Street "Buy the rumor, sell the news." Kasparov deciphers it like this: "The expected event may have a more powerful effect than the event itself." These formulations describe well the Kremlin's reasons in negotiations with Shinzo Abe, aren't they? Who knows, maybe the Russian presidential administration reads this book in search of new ideas. Let's consider the rest of Putin's meetings from the point of view of how they expand the possibilities of a diplomatic, foreign policy maneuver for the Kremlin. Let's take a conversation with the president of Zimbabwe. Many people did not pay attention to it at all or reacted comically. But in vain. Negotiations were closed to journalists. It is known that a package of eight documents was signed after the talks, and half of them concerned a joint project for the development of the Darwendale platinum deposit by Russian-Zimbabwean company Great Dyke Investments. Russia, like Zimbabwe, is not the most open country. Therefore, it is hard to talks about the profitability of the project. It will most likely be built according to the usual principle – expenditures at the expense of the state and revenues for close oligarchs. But even this is not the main thing, more important is the fact that in addition to Libya and the Central African Republic, Russia is trying to gain a foothold in Zimbabwe. The whole axis looms - North - Center - South. But why? The Soviet Union went to Africa to make socialist revolutions. China goes to Africa to make money. Russia's goal is to create new sites for trade with other world players. It is desirable that these sites were at least self-sufficient (something that is not yet possible in Syria). Joint ventures are created for this purpose. If something is more than self-sufficient, it will go into the pockets of Putin's entourage. What's next? Putin's talks in Serbia. 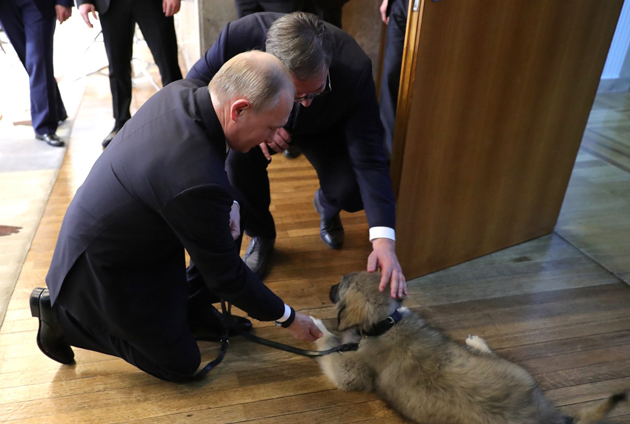 As for the organization of this visit, there was a puppy as a gift, and there were citizens along a highway enthusiastically welcoming Putin. Thus, the first function of such a visit is therapeutic: "Oh my God, how they love me!" And the second one... The next day Putin gathered a Security Council meeting in the Kremlin. Here is the agenda: "The results of the negotiations that took place during the visit of the President of Russia to Serbia were discussed. 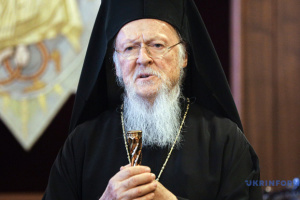 In particular, the Kosovo issue was raised." What does it show? Russia lost its games in the Balkans, everywhere, up to Montenegro and Macedonia. And that is why it will try to bind Serbia to itself, not even letting it take the path of European integration. In this sense, raising the Kosovo issue would be salutary for Moscow. A similar situation is about negotiations with Nikol Pashinyan. The Armenian reformer is sitting on a hook, which it is impossible to leave. And this is the Karabakh problem. Negotiations with Erdogan and his delegation (it consisted of ministers from law enforcement and economic units) ended late on January 23 Accordingly, the negotiations concerned many topics. But the main result was that a trilateral summit between Turkey, Iran and Russia on the Syrian issue will be held in February. It is very important for Ankara because Syria borders on Turkey. It is important for Russia since there is one more permanent platform for negotiations. The platform from which it will be possible to continue to buy rumors and sell news. Parasitic organisms are said to be very tenacious, and they show high adaptability in difficult conditions. The current Kremlin regime is certainly parasitic. When it finds itself in a difficult situation, in increasing isolation, with a limited set of possibilities, it shows disingenuity. After surviving, it elbows to expand room for maneuver. Putin used to be compared with a poker player due to his bluffing. Now, it seems that life forces him to master the principles of a chess game, probably with the help of Kasparov's books. However, this does not cancel bluffing in poker as well. It should just be taken into account that Putin's tactic is becoming more diverse.